Phoenix, AZ—I spent some time with some interesting folks last week. They were members of Sheriff Joe Arpaio’s 3,200, member Posse. This was during the same time while several thousand Latino demonstrators protested this sheriff’s efforts to slow down the invasion of narcotics, crime and poverty from Mexico. Even with Arpaio’s efforts the number of kidnapping of illegal aliens by others is staggering. Not only are these immigrants trespassing the damage from their blight is irreversible. You can't resurrect innocent victims of illegal aliens’ crimes from the dead. American schools and medical providers along with state and local governments have all been crushed under the huge financial burden resulting from the unlawful incursion. The real reason Liberal politicians don’t want to block these folks unlawful entry is that they will insure an end to the form of government our founding fathers gave us. Marxist governments can only thrive where there is massive poverty and freedom along with prosperity don’t exist. As for the posse, my home town Chicago can learn a lot from Sheriff Joe. 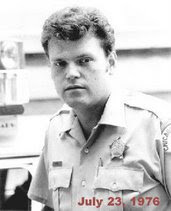 American Sheriff’s posses have always been a way for Sheriffs to obtain manpower needed to confront crime. The concept is a simple one every community has a supply of reliable, honest and dedicated citizens. It’s from this valuable human resource that the posses are assembled. Maricopa County, Arizona is larger than the State of Rhode Island and a challenge to police. Thankfully the posse here has been created and staffed with unpaid volunteers giving taxpayers a big break. The posse was here long before America’s toughest Sheriff, Joe Arpaio was elected. The issues for Sheriff Arpario are funding, training and of course equipment. When a posse member signs on they are responsible for purchasing their own uniforms, and other expensive police equipment including firearms. The typical two days per month service will cost a posse member a cool $2,500.00 investment. 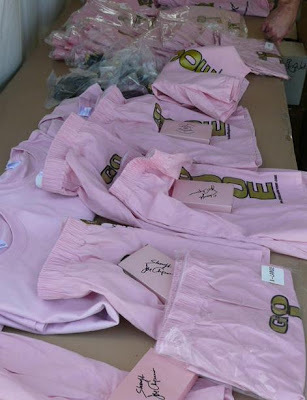 Things like patrol vehicles, police radios and items needed by the posse are provided not by taxpayers but the posse through various fundraising efforts. This has been nothing short of amazing as the posse police vehicles are always newer and better than what the taxpayers provides the full time professional force. The posse members undergo various levels of training depending on the responsibilities they are willing to accept. In places like Chicago with gun bans being a member of a posse or its equivalent allows for the ability to carry a gun even while off duty. People sign up simply because they want to carry a gun for self-protection father than provide a needed public service. That’s just not a good reason for anyone to join a posse. In Arizona anyone other than a felon or mental defective can carry a gun throughout the state and cities unimpeded. 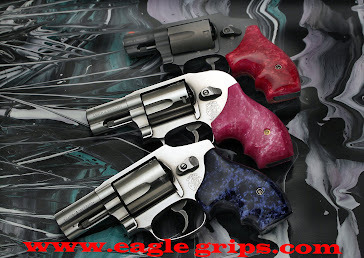 Through a simple permit process weapons can be concealed. You need not join a posse to have full gun rights in Arizona. The posse is there for nothing more than public service. 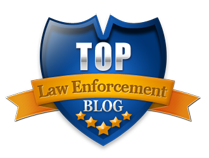 The posse works under the supervision of the regular sworn officers given traffic duties and anything at all that would free up the regular officers for more serious assignments. The posse members look and act like cops and have all the real police powers while under the direction of the regular sworn officers. Nobody can recall a scandal or negative news making incident of any posse members. The same can’t be said for the regular sworn force. In Sun City Arizona there are Sheriff’s patrol cars everywhere. You can’t tell the posse from the regular cops unless you’re close enough to read the fine print on their Sheriff’s stars. Criminals have been intimidated by the presence of the posse for decades making Sun City one of the safest retirement communities anywhere. Under Sheriff Arpaio funding for the posse has never been better. That’s because Sheriff Joe is the biggest ham and publicity hound anywhere in law enforcement. Sheriff Joe is the master of publicity stunts. Sheriff Joe is a genuine celebrity who can attract crowd wherever he goes. Sheriff Joe has brought not only chain gang prison stripes to jail inmates but, embarrassing pink underwear and food that costs less than what is fed to most dogs. 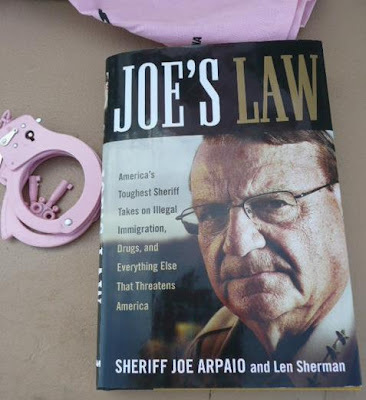 Sheriff Joe forbids, tobacco products, girly magazines as he has forced inmates to live in outdoor tents in the blazing Arizona sun. The celebrity of Sheriff Joe has a huge side benefits for taxpayers. 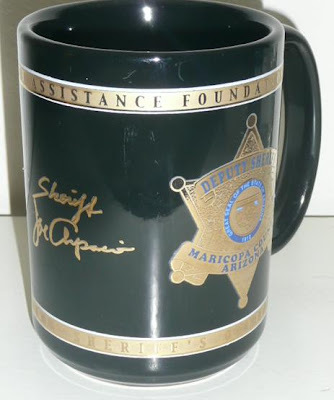 The needed posse funds are raised these days through the sale of Sheriff Joe’s pink jail underwear along with an assortment of novelties at various civic venues. 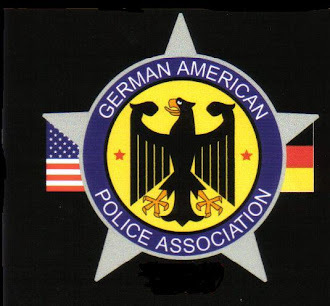 I don’t want to discount another force here and that’s the other volunteer force of unpaid but fully trained reserve officers that work for the local sheriffs as well as nearly every Arizona police department. I have always found volunteers superior to the hard corps unemployed brought in to work for government under various jobs programs created by some of our politicians. Could Chicago benefit from having a self-supporting Sheriff’s Posse? The answer is obvious. W have a lot of illegals here in Chicago. They drive without licenses, sell drugs and jack up our murder rate. We had an excellent program in FL w/the Sheriff's Dept for civilians. We need that here. Great post!!!!!!!!! OMG can you see walking into court and the attorney says, "Officer could you please identify Joe Blow?". "Why yes I can, he is the man standing there in the pink frilly underwear, and pink jumpsuit, that is singing, "I feel pretty"!!!!!!" I wouldn't be able to contain myself. We need him in Michigan! CAN YOU SAY "PUBLIC SERVICE?" I'M GOOGLING A POSSE IN MY STATE NOW.